To provide intuitive, powerful and cost-effective services and unified eClinical solutions to leading edge small and mid-sized life science organizations. When our clients succeed, the world benefits. 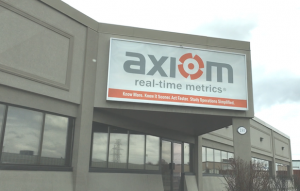 Axiom Real-Time Metrics enables our clients to make smarter decisions, allowing them to act faster. For our clients, acting faster can mean changing lives. At Axiom we care about our end users. All of them. Our definition of end user is broad – it extends into our world. We are partners to our clients – and we go out into the world with them. Axiom was founded in 2001 by Andrew Schachter and has steadily expanded since its inception. Profitable since its second year, Axiom has been smart about when and where it moved forward. The company was launched with a focus on registries and working with global clients. By 2003, the technology had evolved to a full registry and EDC offering with clients from start-ups to big pharma. In 2006, the business was pivoted to focus exclusively on small-to-mid size life sciences companies on the leading edge of their disciplines, delivering powerful eClinical tools [EDC, DM, IWRS, Reporting] and Data Management professional services to meet their unique requirements. 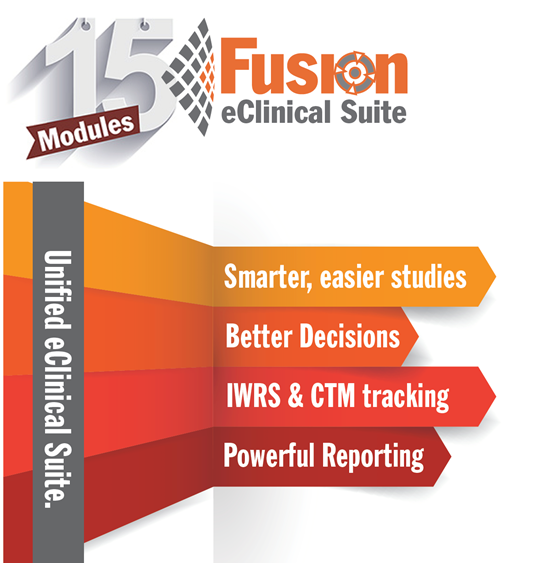 Andrew has led Axiom in developing and delivering Fusion, a fully unified eClinical offering completely engineered in-house which now includes 15 powerful optional modules. The professional services aspect of the company now includes Data Management, Biotstats and Pharmacovigilance services. Maintaining a close relationship with clients is key for Axiom, as is assuring exemplary service and maintaining the ability to respond quickly to new and emerging needs. Axiom’s innovative and expert team ensures the delivery of best in class products and services.